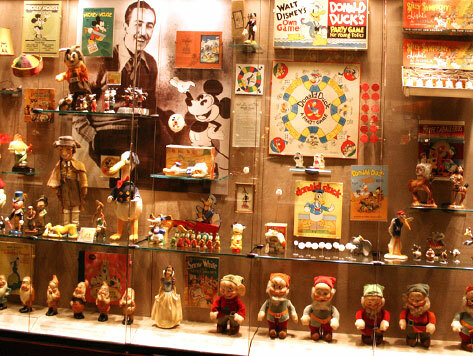 Geppi’s Entertainment Museum is one of the most loved and talked about museums in Maryland. The Museum chronicles American pop culture from the 17th century to present with a vast collection of pop culture artifacts, including magazines, movie posters, toys, buttons, badges, cereal boxes, trading cards, dolls, and figurines. Located at historic Camden Yards, the Museum shares a building with the Sports Legends Museum at Camden Yards and is within walking distance from Oriole Park at Camden Yards, M&T Bank Stadium, Baltimore’s Inner Harbor, Baltimore World Trade Center, and the Maryland Science Center.